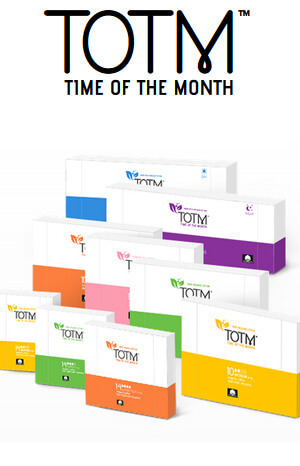 TOTM stands for Time of the Month, which is appropriate since the company’s sole focus in producing organic feminine hygiene products. Also fitting with the monthly theme is their strong push to get you to sign up for a monthly subscription service. 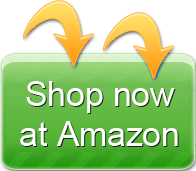 However, you can purchase products from them without signing up for a monthly TOTM delivery. TOTM is based in the U.K. but delivers worldwide. 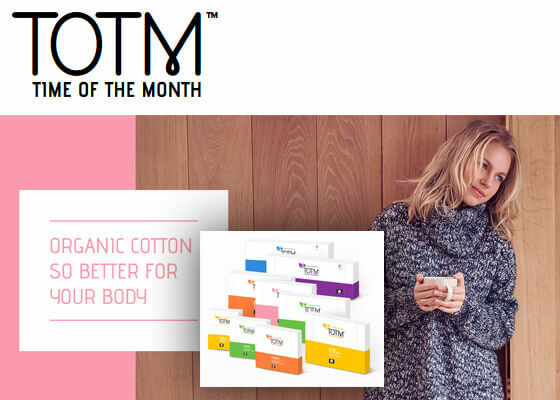 TOTM tampons are made with 100 percent certified organic cotton. 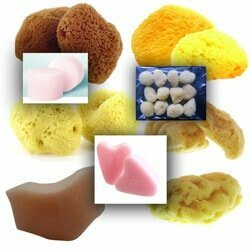 They don’t contain any rayon, viscose, polyester, chlorine, fragrances or dyes. They’re also free from pesticide residues and dioxins since they don’t use chlorine bleach during processing. The cardboard applicator is made from 100 percent biodegradable materials. The tampon itself has a non-woven security veil to protect you from fiber shedding. 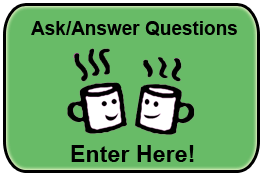 Their website makes it easy to set up a recurring order, if that’s what you’d like to do. You just choose your products then pick a delivery date of your choice. You can also choose to just place a one-time order. TOTM ships their orders in plain packaging to protect your privacy. 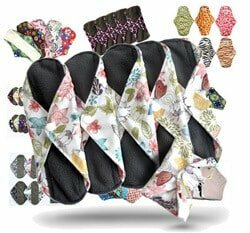 There aren’t very many reviews of these products out there; the ones I did find were good and the customers were happy with delivery times for TOTM products. Have you tried TOTM tampons? What do you think?